With just over two months remaining until the release of the latest installment in the Mission: Impossible series, fans were given a new trailer and poster this week. 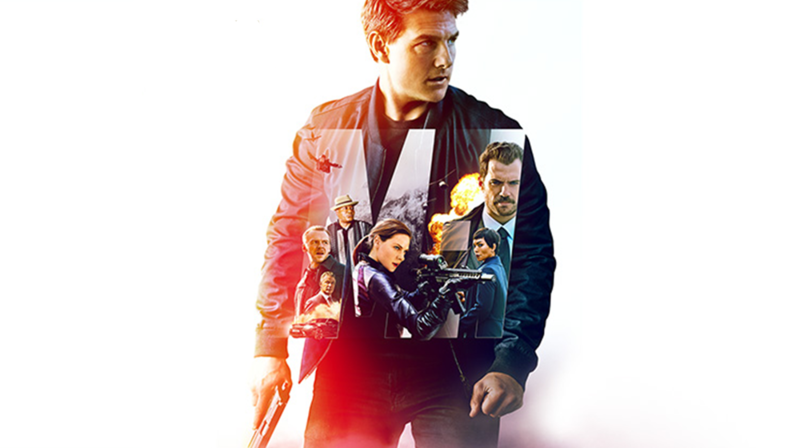 In addition to following the lead of the film, Ethan Hunt played by Tom Cruise, the trailer gives fans a good look at new and returning cast members Simon Pegg, Ving Rhames, Rebecca Ferguson, Michelle Monaghan, Sean Harris, Alec Baldwin, Angela Bassett and Henry Cavill. Director Chris McQuarrie becomes the first director to helm two films in the Mission: Impossible series as he returns from Mission: Impossible Rogue Nation.